As the U.S. continues a decade long war, it becomes increasingly clear that Kids Serve Too! The children of deployed, injured and fallen heroes just may be the strongest and most forgotten heroes today. For some kids the adjustment to a deployed or injured parent can be difficult to understand and cope with. At Camp C.O.P.E. 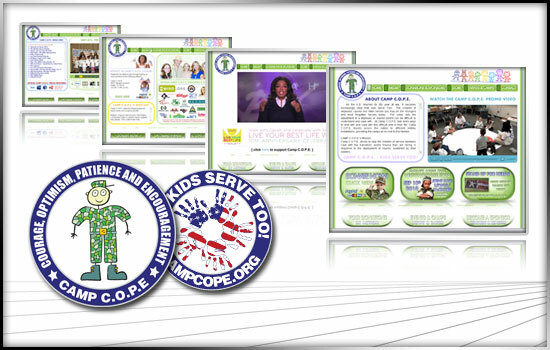 kids learn ways to deal with and cope with this difficult time in their life. Camp C.O.P.E. travels across the nation to different military installations, providing the camps at no cost to the families.